Will Bioengineered Teeth Become a Possibility Someday? 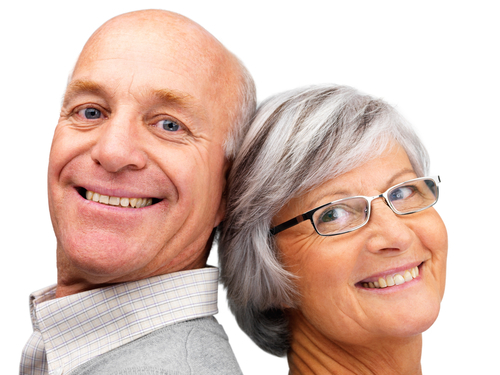 Right now, one of the best restorative dentistry solutions available for dentists and patients is dental implants. With dental implants, patients of Dr. Martin who are missing one or more teeth can replace what they’ve lost, improving their appearance and their smile’s functionality. Part of what makes dental implants so effective is that they’re structured like natural teeth, with a crown on top and a prosthetic root underneath. This prosthetic root can help patients preserve their jaw and prevent future bone loss—something traditional bridges, partials, and dentures can’t do. But as effective as dental implants from Dr. Martin and our Scottsdale team can be, they can’t fully compete with natural teeth. That’s why doctors and researchers are looking into the possibility of helping patients grow new teeth from their own stem cells. Science World Report has revealed that, in a study put out by the Journal of Dental Research, selecting certain cells from a patient’s gum tissue may enable him or her to grow a new tooth where one has gone missing. This is good news for patients and doctors alike. But a future with bioengineered teeth is still a ways off. Until then, dental implants are still the best way for patients to enjoy natural appearance and functionality. To find out if you’re a candidate for dental implants, call Dr. Martin’s Scottsdale dental office. We serve patients from Phoenix, Paradise Valley, Fountain Hills, and beyond. Comments Off on Will Bioengineered Teeth Become a Possibility Someday?